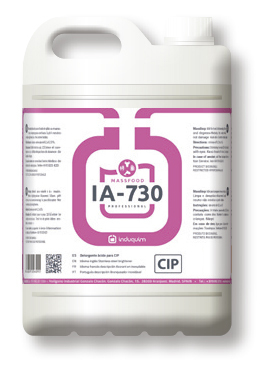 The elaboration of beer generates a series of specific dirt, especially protein remains, tannins, oils and carbohydrates, as well as inorganic remains like oxalate, which produces “milk stone”. 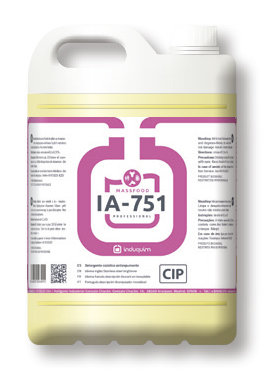 Alkaline non-foaming agents for CIP that help to remove the organic remains of oils, carbohydrates and tannins IA-751. 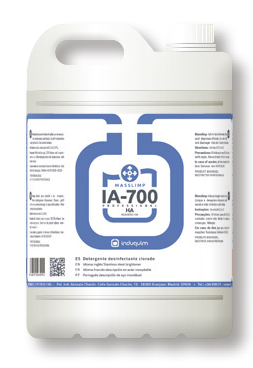 Disinfectant detergents alkaline chlorine non-foaming to clean and disinfect the CIP system like IA-700. 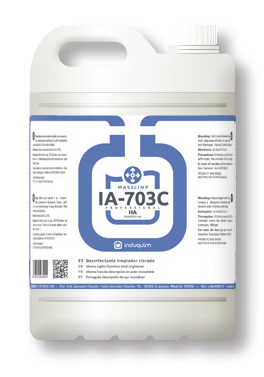 Acid descaler non-foaming for CIP that help to remove oxalate incrustations and other mineral remains IA-730. 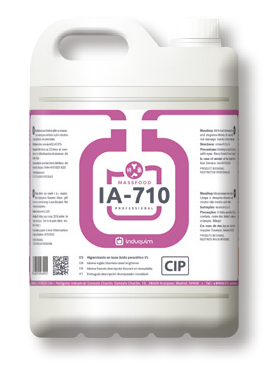 Peracetic acid in the case of opting to use this product IA-710. 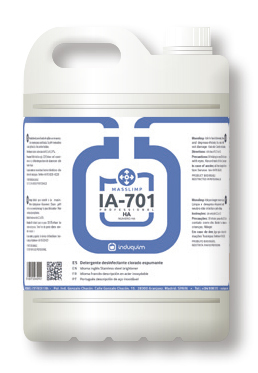 Disinfectant detergents alkaline chlorine for the general cleaning and disinfection of the facilities IA-701 or IA703C.